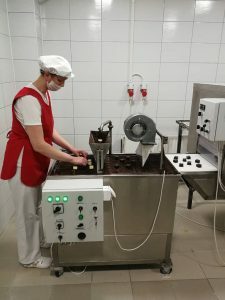 Within the project “Partnership for quality jobs and competitiveness”, implemented by the Local Employment Partnership Prnjavor, training for work in food industry is starting today. 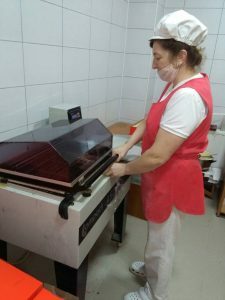 The training will be attended by four women from Prnjavor, of which three are unskilled workers, while one of them is part of hard-to-employ category of unemployed persons since she has been registered at the Employment office for 15 years. 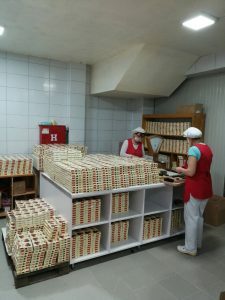 During 22 days of practical training, trainees will get the necessary skills and knowledge to work on production and packaging of pasta, cakes and confectionery products and, most importantly, the opportunity for employment. The training is part of the Partnership’s activities, which will increase employability of 75 unemployed persons and employ 50 of them in the metal processing, wood processing, food and footwear production.